Birth of V.I. 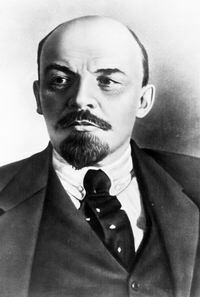 Lenin (Vladimir Illych Ulyanov), Russian revolutionary, key leader of the Russian Revolution. 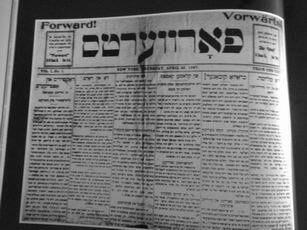 The first issue of Forverts (Forward), a Yiddish-language left-wing daily newspaper, is published in New York. The paper achieves massive circulation, reaching 275,000 by the 1930s. It continues to publish, with English-language and Yiddish editions, though circulation is a fraction of what it was at its peak. 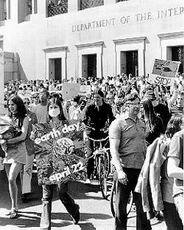 The first ‘Earth Day’ is marked in the United States, with participants in thousands of universities and schools, and hundreds of communities. It is now observed internationally.